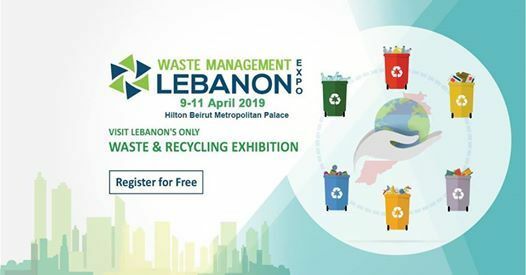 Lebanon Waste Management Exhibition & Conference 2019 will address a wide variety of waste management issues in an effort to answer some of the burning questions facing our #environment, health, industry and economy. These issues include collection, forwarding, storage, reprocessing and #recycling of industrial and #residualWaste. 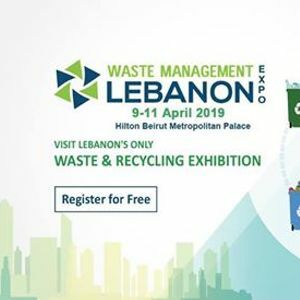 Lebanon #WasteManagement #Exhibition & #Conference 2019 will serve as a platform for #wasteProfessionals in #Lebanon to exchange ideas and information about the latest and advanced #wasteandrecycling methods. 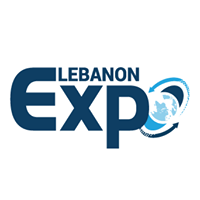 It also presents a tremendous opportunity for the leading industry companies to showcase their waste and recycling products and services to the largest gathering of #governmental, #municipal and private sector waste and recycling professionals in Lebanon.